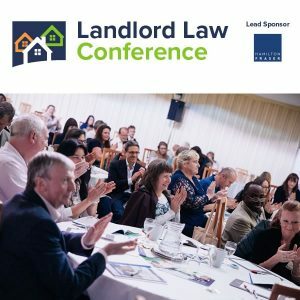 Section 21 having already been successfully used to penalise landlords who fail to comply properly with the deposit and HMO licensing regulations, new prerequisites have now been added to the list. The first of these is the requirement to comply with section 6(5) of the Energy Performance of Buildings (England and Wales) Regulations 2012. The relevant person must ensure that a valid energy performance certificate has been given free of charge to the person who ultimately becomes the buyer or tenant. Presumably the regulation will still be subject to the exceptions to the requirement which are set out in (5) and which include certain protected buildings, buildings intended to be used for less than four months of the year, etc. Currently many HMO landlords do not serve an EPC on the basis that section 6(1) refers to a ‘building’ and an HMO room is not a ‘building’. However my understanding is that you do need to have an EPC for the building as a whole. So presumably it is this EPC which will need to be given to the tenant – the EPC for the whole building. Inevitably many landlords are not going to be serving the EPC at the start of the tenancy, either by mistake or because they are unaware of the new rules. 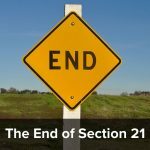 Will they have irrevocably have lost their chance to use section 21? My reading is probably no, they will not, as the regulation simply says it should be given. It does not say when. Admittedly it does refer to “the person who ultimately becomes the buyer or tenant” which could imply that it needs to be given before that person actually becomes the buyer or tenant. 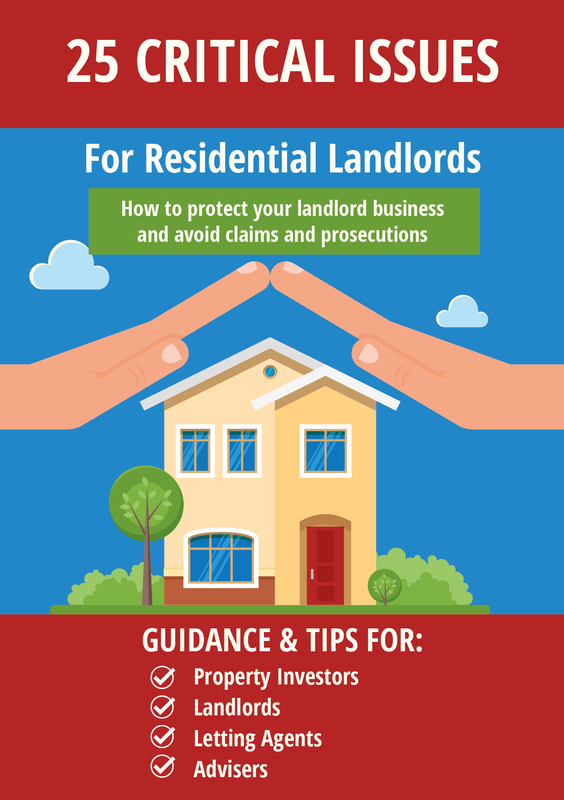 However my advice to landlords is that you should take care to avoid such arguments by making sure that the EPC is served either before the tenancy agreement is signed or, at the latest, at the time it is signed. Otherwise, you may face an argument at court. And even though you may win such an argument, all arguments at court are best avoided if you can, as they just create delay and expense. Landlords (and their agents) will also need to take steps to ensure that service of these documents can be proved. My advice would be to get the tenant to sign and date a copy of the EPC and retain this with their copy of the tenancy agreement. A receipted copy is one of the best ways of proving service. However, uou need to have SOME form of proof otherwise, as sure as eggs is eggs, your tenants will claim that they have never had it. Which could prove fatal to your section 21 eviction claim. If you are commenting can you please try to confine your comments to the EPC certificate issue – there will be other posts on the other points. What if the current tenancy started before EPCs became a requirement, so there is no EPC for that reason? What if the tenant does not allow access for an EPC to be prepared? 1. The regulations (well in this respect anyway) only apply to tenancies which start after 1 October 2015 (s1(3) of the regulations http://www.legislation.gov.uk/uksi/2015/1646/pdfs/uksi_20151646_en.pdf). 2. As there will inevitably be a void period before the new tenancy starts, the landlord can (and should) get the EPC done then. Which will avoid access problems. I’ve just read through and printed some of the ‘How to Rent’ booklets. Is the booklet likely to be updated for 1st October or will it stay as it is? @Sandra I suspect it will stay as it is although I understand that it is intended to update it regularly. How old can an EPC be to be valid? Some of the EPC I have for my properties are over 5 years old. I have done improvements, but never saw fit to add the expense of an updated EPC to a new boiler, insulation etc. I believe EPCs are valid for 10 years although changes in the software used to create them mean that the same property (with no changes) might score better now than it did in 2008 (or 5 years ago). would that not imply the landlord needs to prove the tenant was given the EPC before they became a tenant, i.e. before the tenancy started, rather than before the agreement was signed. Is that correct? And does that still hold with the new regulations? EPC’s on HMO’s is a tricky grey area, we mainly deal with commercial buildings however its my understanding that only HMO’s that have a coin/card meter in there own room require an EPC or student accommodation. EPC’s last for ten years regardless, and through each change of the building regulations the EPC gets a lower grade due to the increase in Part L.
This will cause you a headache in 2018 when the Minimum Energy Performance Standards (MEPS) come in stating that any property F or G can no longer be leased out until improvements are made and if ignored the fines are large. We currently operate surveys that will figure your current grade and give solutions to get to a minimum of a D grade. It will definitely be worth to make sure you are covered, simple advice before any EPC is undertaken on your property change your lightbulbs…. poundland do a good standard LED bulb for all fittings for a £1 this will move you up at least a band.